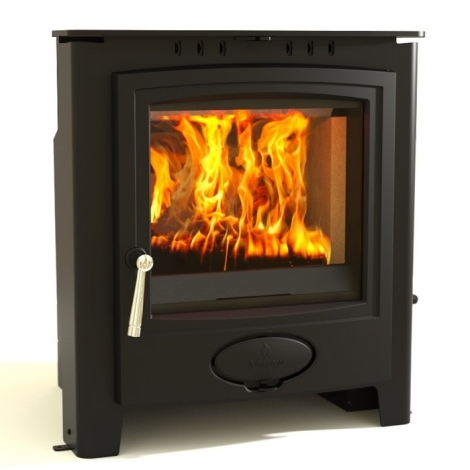 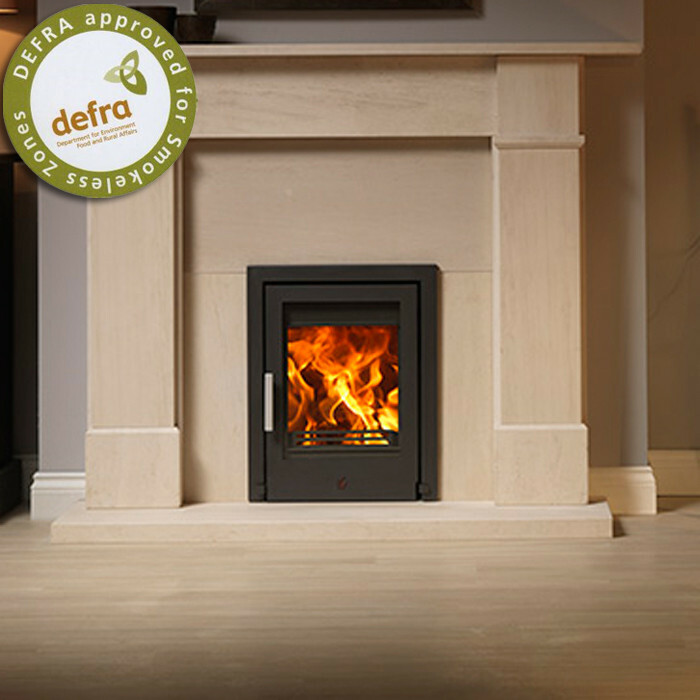 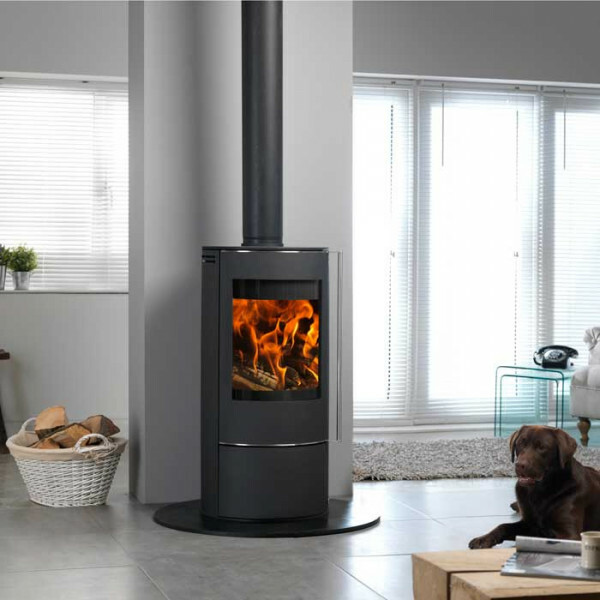 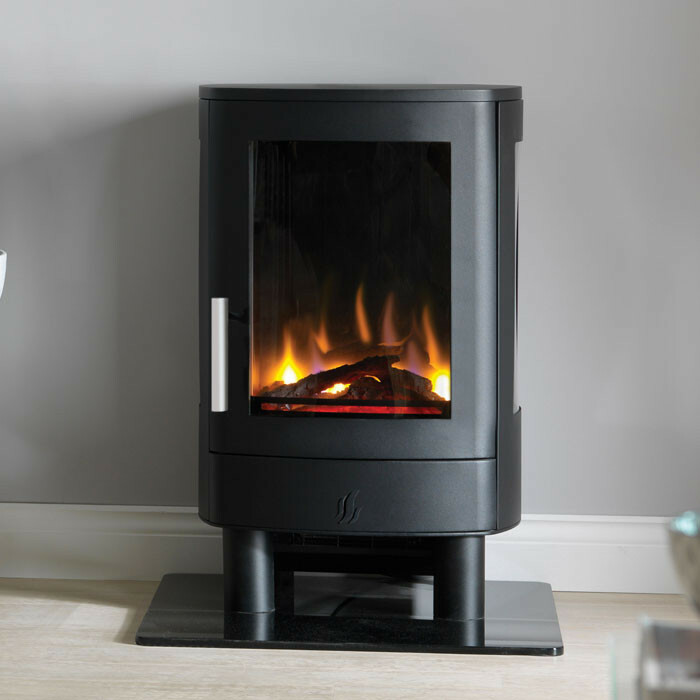 Combing the finest British design and latest technology the Arada Farringdon small wood burning stove is a contemporary stove perfect for the modern day home. 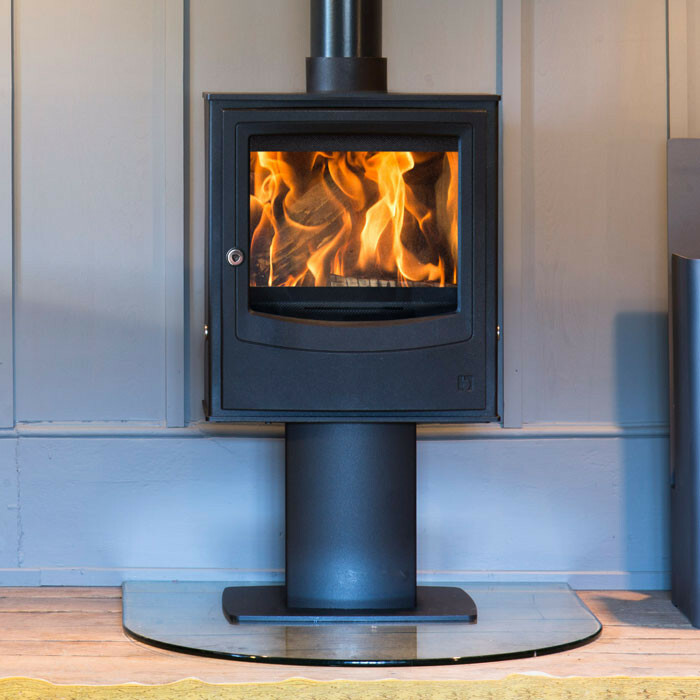 The Arada Farringdon small has a pre-heated airwash system to help keep the large viewing window clean, giving a perfect view of the relaxing flames. 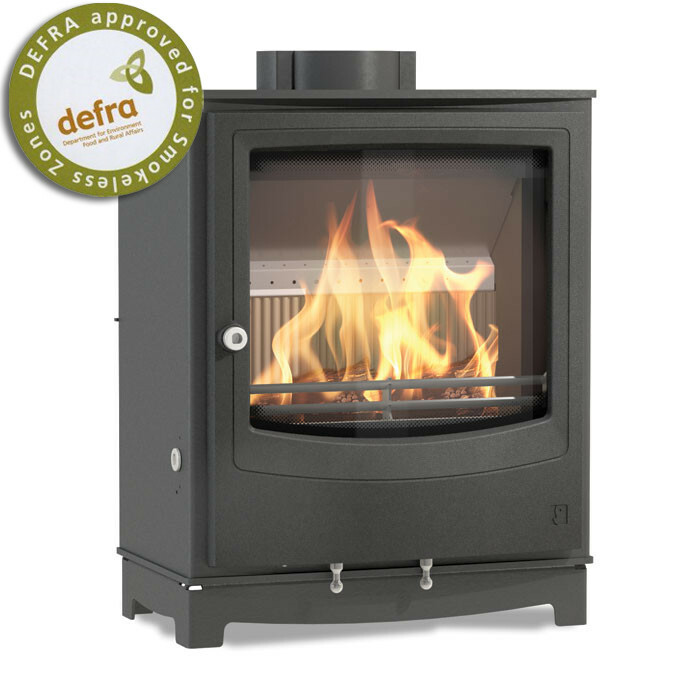 The Farringdon small has been developed to meet DEFRA stringent approval enabling you to burn wood in a smoke controlled zone. 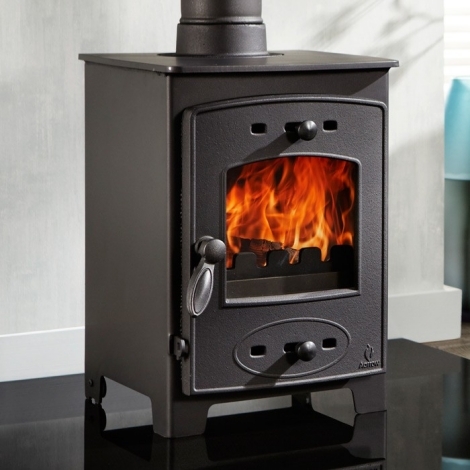 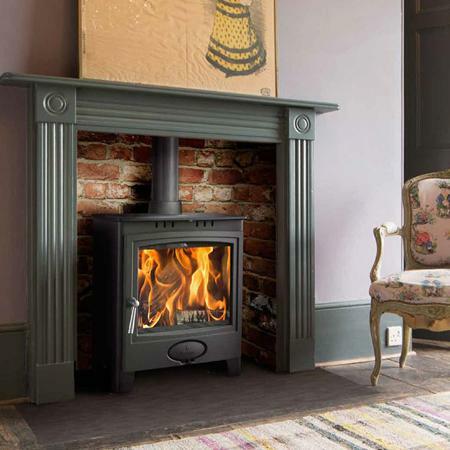 Boasting an impressive heat output of 4.9kW and an efficiency rating of 78.3% the Farringdon small wood burner is one of the best stoves available. 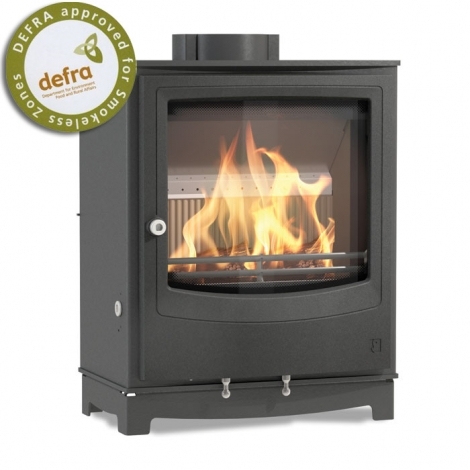 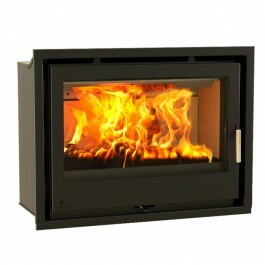 Manufactured by Arada the Farringdon small has a life time body warranty and is available in choice of colours.